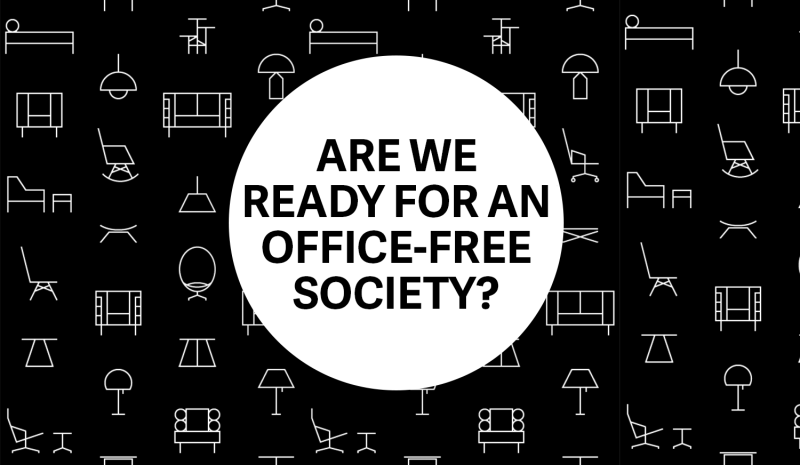 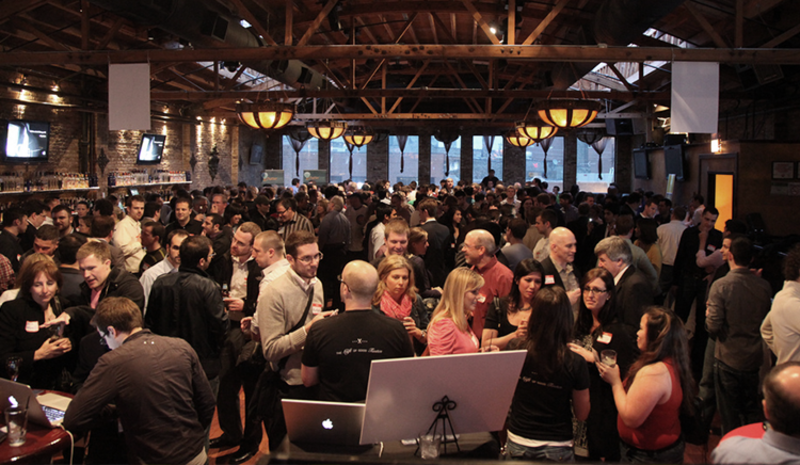 Are We Ready to Completely Embrace an Office-Free Society? 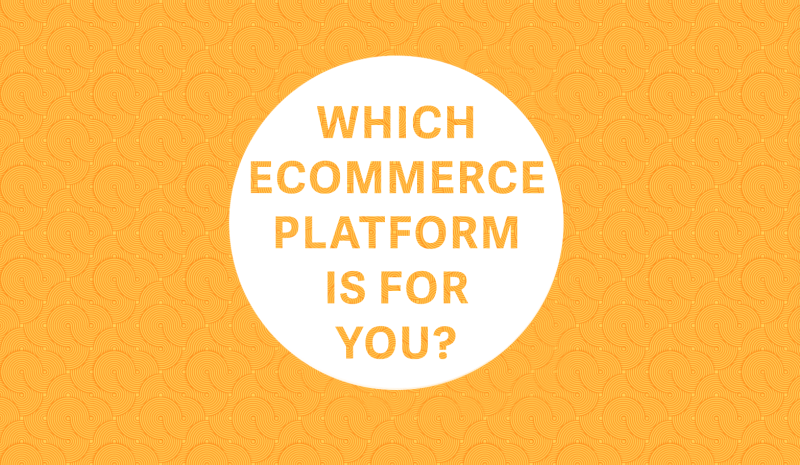 Which Ecommerce Platform Best Suits Your Website? 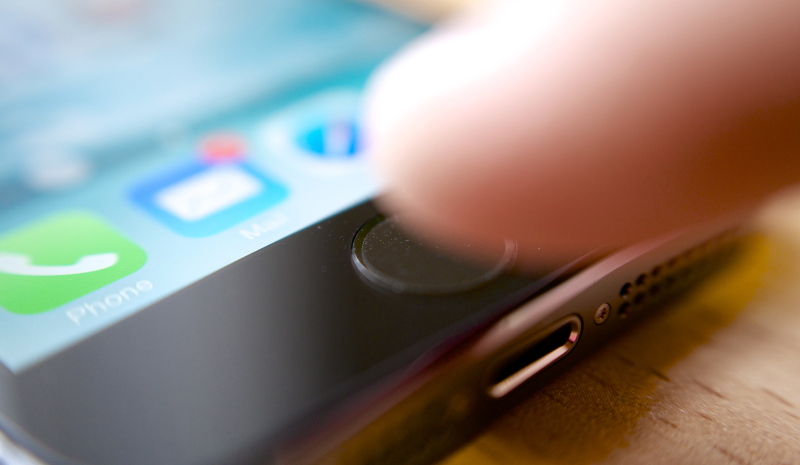 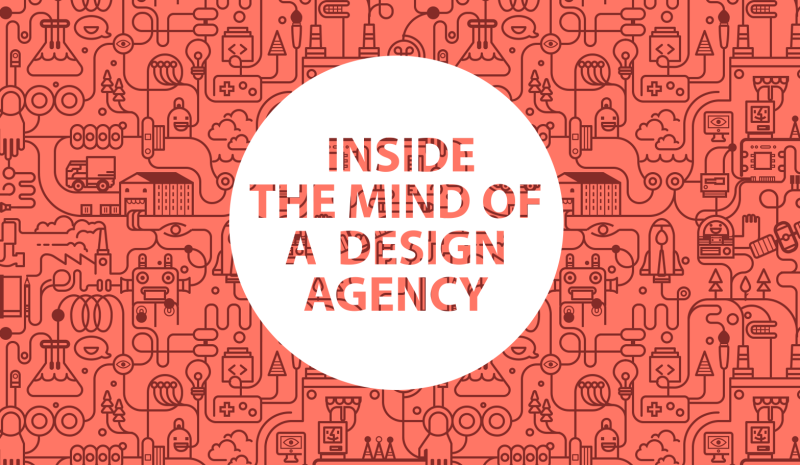 Who Wins the Mobile vs Responsive Web Design Battle? 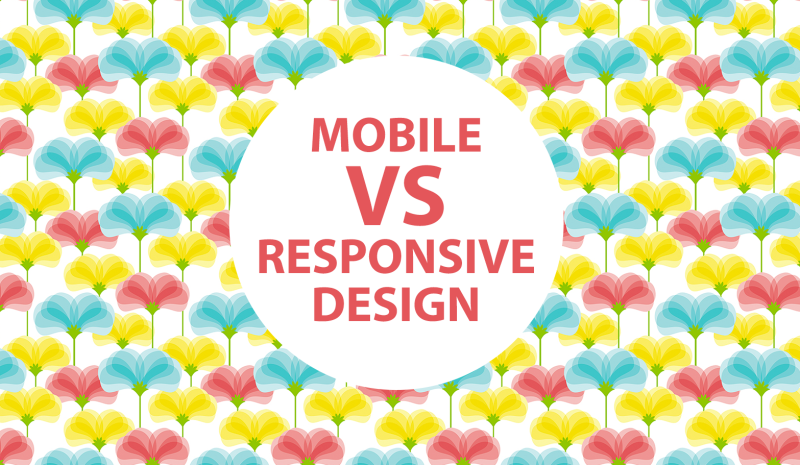 Responsive is Not an Option. 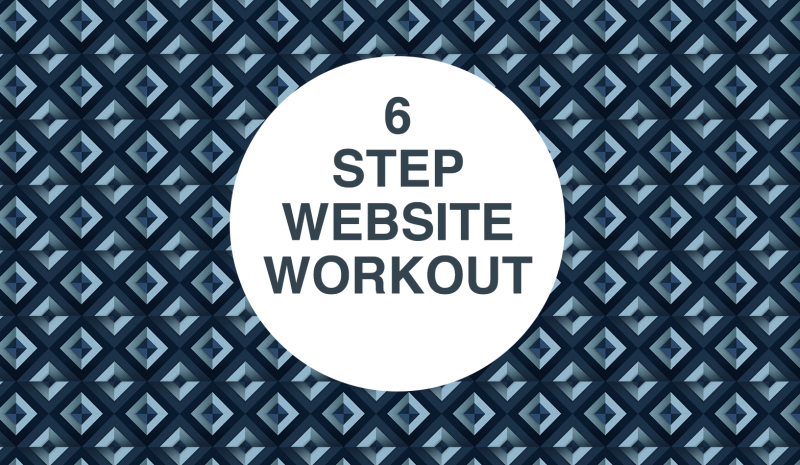 Everyone Has to Succeed Online.